I’m sure you are all well aware of topic that was trending on twitter, #alexfromtarget. I mean who isn’t? The internet is a strange place. The topics the internet makes popular not the topics you would think. PR professionals are forever trying to find that “thing” that the internet is going to take and run with. 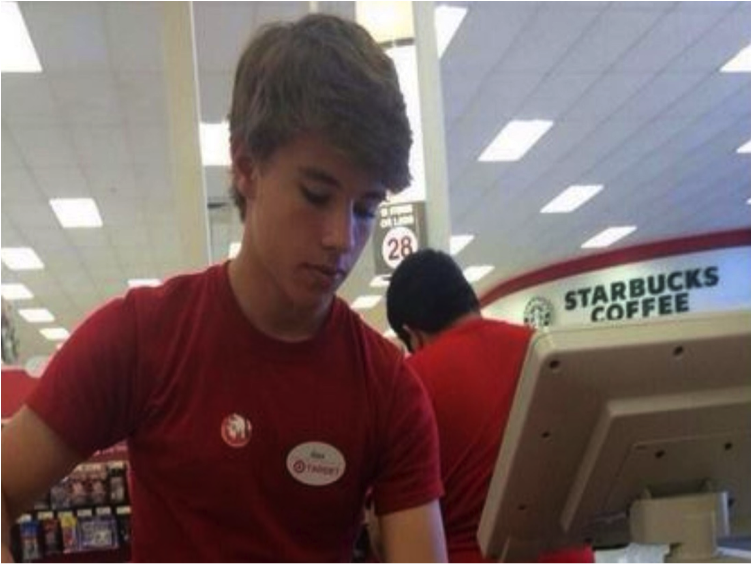 The hashtag Alex from Target was the most random hashtag but somehow everyone on the internet love it. As future PR professionals and working with social media, staying up to date with trend topics on Twitter and Facebook. There is always a new topic or new hashtag that people are using throughout the country and the world. Companies all over try time and time again to find a topic that people will hashtag on Twitter. There is no certainty about the internet and what becomes popular becomes popular for now reason at all. Target used Alex, their staff member, to their advantage. They knew just how to capitalize on the hashtag. One part of knowing how to have a trend take off is knowing your public. By knowing your public, it is way easier to figure out what your followers are going to respond to. The better you know your audience when creating a content plan the more activity your company’s account will receive and also the more followers a company will gain. What do you think about the hashtag Alex from Target? This guest blog post was written by PRowl staff member Kristen Hallahan.